BotB 2012 - Dirty Dusk take heat one. 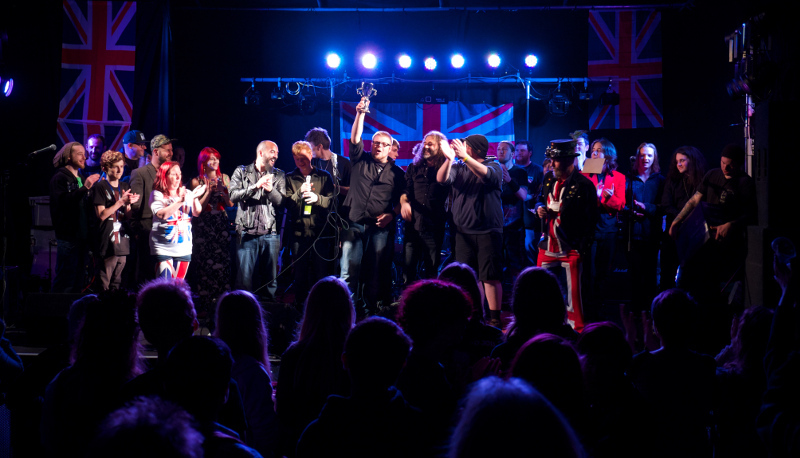 Six fantastic bands took to the stage and gave the crowd a great night of entertainment. There really was something for everyone and with everyone having a great time. 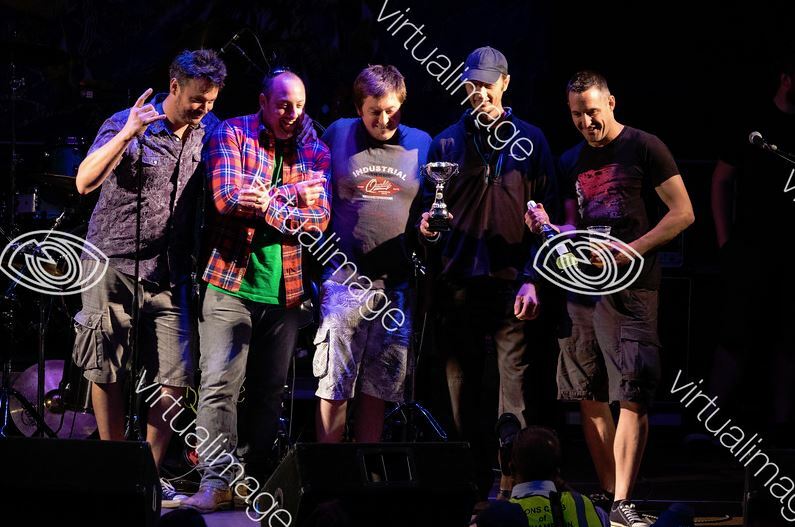 It was a massively close heat that gave the BotB judges a really tough time. 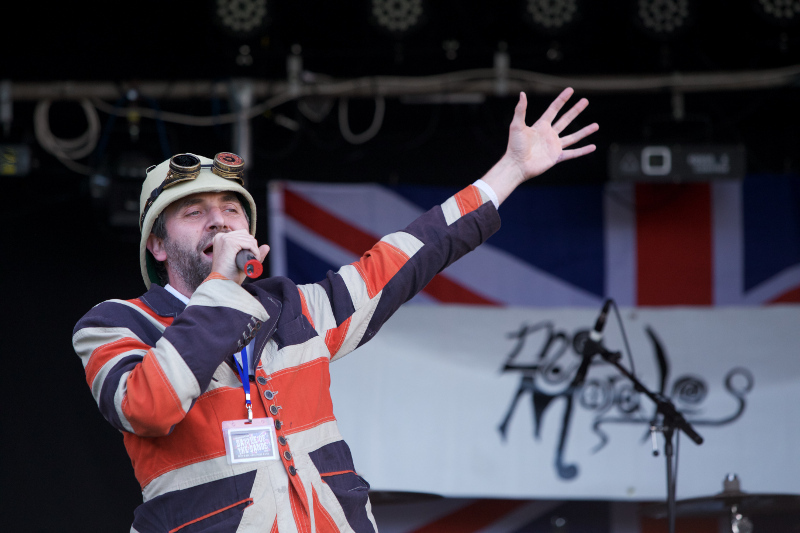 BIG congratulations to Dirty Dusk from Torquay who will be joining us at the Party in the Park final on the 11th August. MIU kicked off the night with a solid opening set, a good crowd already in the room responding to their performance. 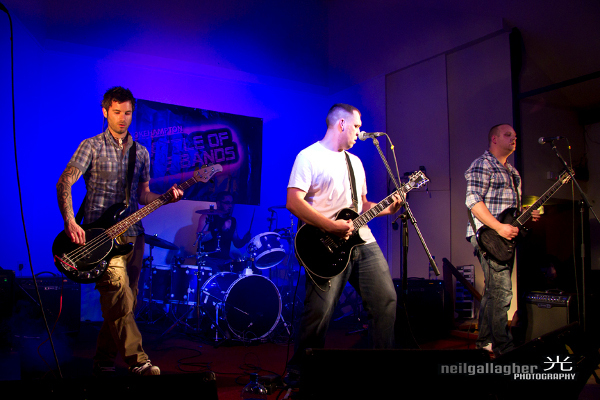 Following them was Western Approach, a new metal band from Plymouth. 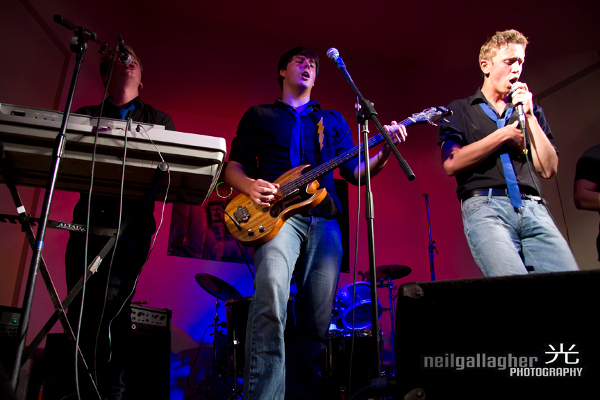 It might have been there first ever gig, but they played with plenty of attitude. Shame technical difficulties slowed them a bit. 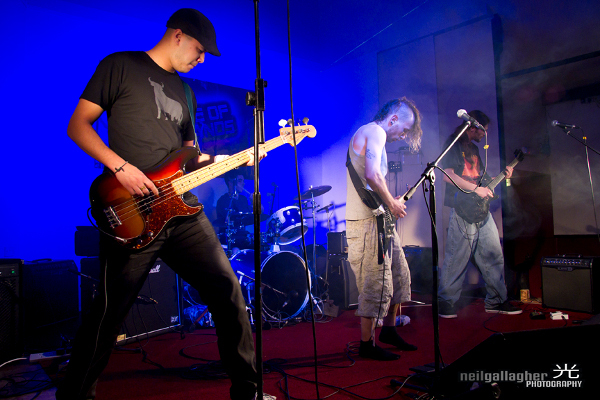 Next up was Skin Deep from Crediton, another new band diving in at the deep end with their first gig, although you would never have known it! They certainly brought the riffs. Velvet Swans switched the tone, but still kept the energy flowing. 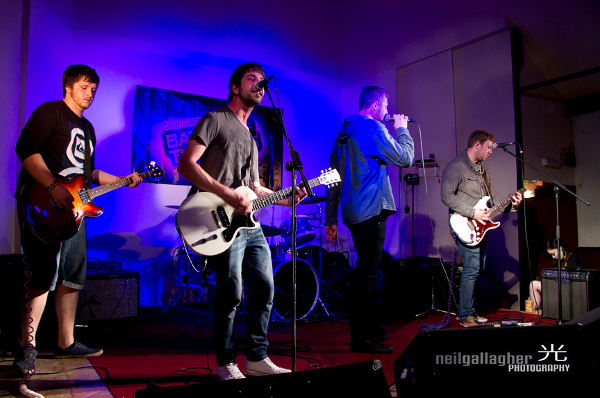 Dirty Dusk took to the stage for the pentultimate set, putting in a polished performance. 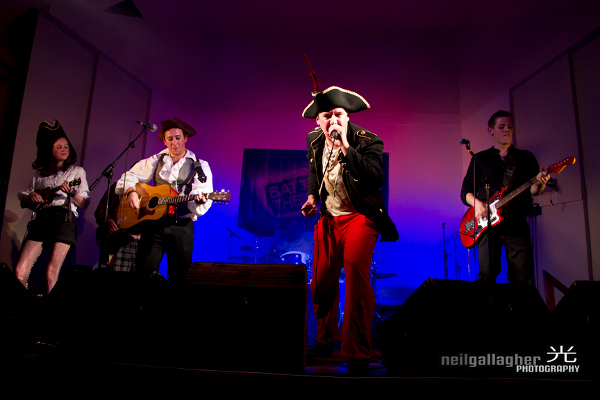 Pirate Copy got the crowd whipped to a frenzy. Pirate Punk, rum and booty for all! Arr. 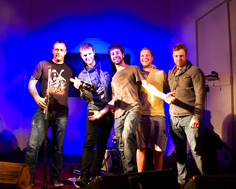 So after much score counting, and some heated debate from the judges, Dirty Dusk were crowned the winner of heat 1. 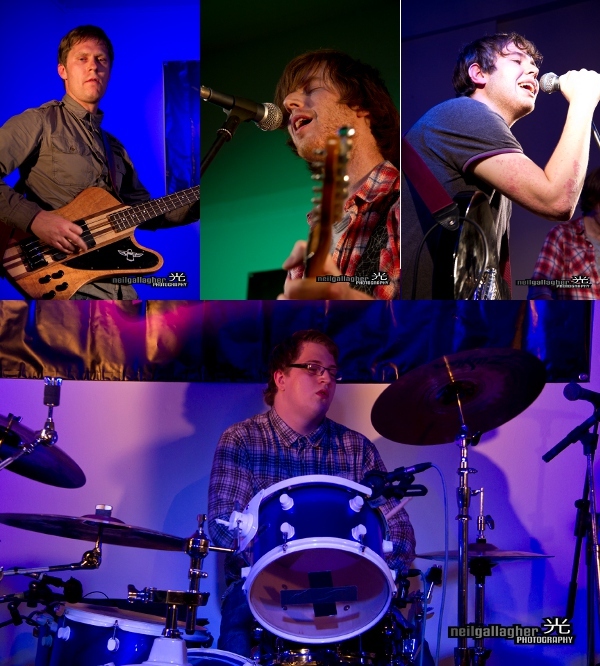 For more images check out the Battle of the Bands 2012 Heat 1 Photo Gallery.